The Short Epilogue and... WHY ON EARTH IS AFTERWORD NINE PAGES LONG?! The post title says it all. The size of this afterword is the greatest mystery ever since resolving the secret of Haunted being a ctuhlu sorcerer, contracted to elder god(s) (seriously). So yeah. Contrary to all expectations I HATH FINISHED volume 12 before volume 13 is out! *clapclapclap*. 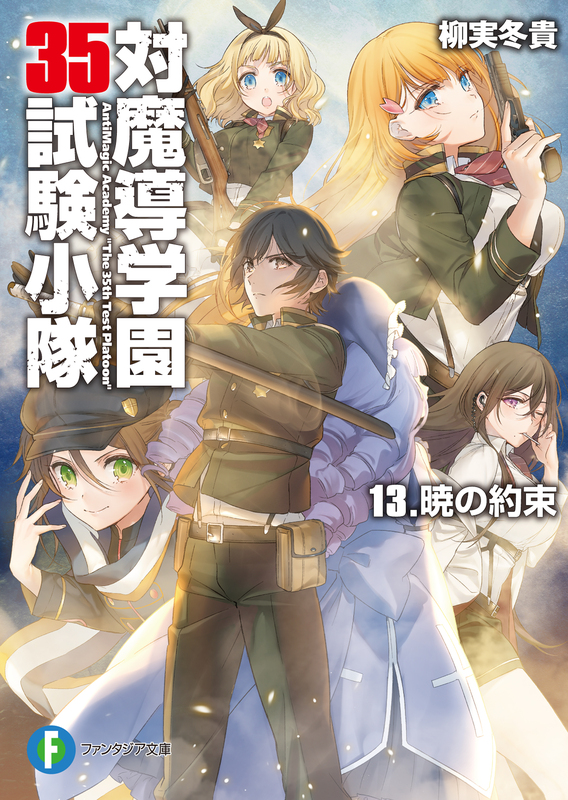 Well then, volume 13 is coming out today, and I'll be getting it today. And I'll be reading it today, can't wait to see how it ends... Although, according to author, the Another Mission 2 is going to have a short story of what happens afterwards, so that'll be nice too (Lapis wins Takerubowl YAAY). So, links here: Epilogue, Afterword, Full Text. Make sure to support the author and publisher by purchasing the books in original language, and official adaptation if available at any point in the future. Edit: Volume 13 is out and I have finished reading it already. Now... I need time to get over it. This entry was posted in AntiMagic Academy on 2016.07.19 by krytyk. and i think that i have seen worse situations so i can cope with almost anything now, not that i am happy with it. Sweet mother of God thank you for reviving the project! I stop reading around vol 10 because the TL got freeze....now I can finally look forward to finishing a light novel series FOR ONCE. Hey, I'm wondering if there is a order to the works you are translating? I noticed the last 2 updates where both anti magic, before that you updated daybreak, before that you updated both antimagic and Only sense, and before that was daybreak? Daybreak isn't a translation but original story written by Aorii. As for order of what I translate... semi-random, what I feel like translating at the moment. that "I need time to get over it" ............. that bad?? It's not, but I still need time to get over the fact it's over, and how it turned out. Do you actually meant it with Lapis winning? So which Will you translate first vol13 or OSO? Probably some OSO. Need to chew through what I read of vol 13. Irrelevant comment to this, but someone should update the wikipedia page, seeing how this has 12 volumes, not 11. I'm not going to do it, I have bad experiences with wikipedia. It's done. I hope I got everything right though. 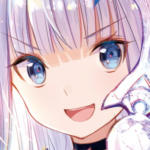 We all feel the same way this delay is horrible (>~<) Granted that anti-magic is continuing to be translated which is good news at the same time bad news it ends next volume. It's saddening to see a great series end.